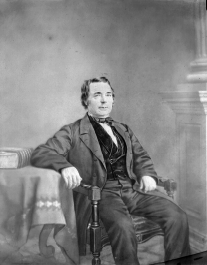 Steinway & Sons along with Mason & Hamlin and Baldwin are easily the best known names in pianos built in North America. Today all three companies continue to build quality pianos using the traditional American piano materials. Of the three Steinway & Sons and Manson & Hamlin are still built by hand in The USA. Hollywood Piano is not an authorized dealer of new Steinways but has a great selection of pre-owned and used Steinway Pianos in our Burbank & Pasadena showrooms. We are the authorized dealer for the Los Angeles area of the other two major American piano brands Baldwin and Mason & Hamlin. Hollywood Piano is famous world wide for our incredible collection of unique art case, re-manufactured and pre-owned Steinways. 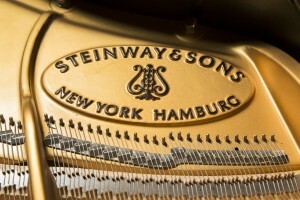 Steinways come from factories in Long Island City New York and Hamburg, Germany. Many concert pianist and technicians are of the opinion that the pianos from Hamburg are the finest pianos that the Steinway & Sons Company builds. A fact further reflected in the prices for their new German made pianos which are higher than those made in New York. How good were these “Golden Age” pianos? We’ll let Steinway’s own words from their 2009 Annual Report speak for us: "Because Steinway pianos are built to last for generations, a relatively large market exists for used Steinways. It is difficult to estimate the significance of used piano sales because most are conducted in the private aftermarket. However, we believe that used Steinway pianos provide the most significant competition in the high end of the piano market." Rebuilt Steinways that come from a time when someone with that famous last name was actually overseeing things rebuild marvelously if meticulously restored by expert craftsmen. It’s very important to understand who is doing the rebuilding work. Just as there are auto mechanics in almost every gas station, there are also "piano re-builders" working out of garages, basements, storage units and warehouses. The corner gas station mechanic might make 40K a year while a mechanic in a custom auto shop might make 6 figures. The same is true of Steinway re-builders. Unfortunately far too many are like the 40k a year mechanic versus the six figure mechanic. Unfortunately a lot of their pianos are inferior rebuilds that are lacking in quality of materials and craftsmanship and most importantly nine times out of ten, musicality. The bottom line is, when you get a high quality rebuilt Steinway piano finished by a quality piano company it will last a lifetime, perform on par or better than some new Steinways at prices that are thousands of dollars less. It’s no wonder that Steinway itself fears the competition of their pre-owned pianos. Realizing that “Golden Era” pianos are eating into their business the Steinway piano company embarked on an aggressive counter campaign impugning the integrity of rebuilt Steinway & Sons sellers and those that "rebuild" them. They're claiming that if the 12,116 parts are not 100% Steinway parts then it is not a Steinway but a fake or what they condescendingly call a "Stein Was". Guess what? German Steinways are made with Renner action parts. The Renner company makes the finest piano parts in the world and are found in nearly every top tier piano made in Europe today. Most experts rate German Steinway pianos as superior. Ratings Renner parts are one of the reasons why. But by applying Steinway's standard it would make the new German Steinway pianos a "Stein Was". Of course this is ridiculousness and they know it. It's shameful how they're trying to scare the public. You can't blame them because nearly every re-built Steinway sold means one less new piano sold. For over 100 plus years Steinway & Sons pianos have been successfully rebuilt by craftsmen all over the world with top notch results. 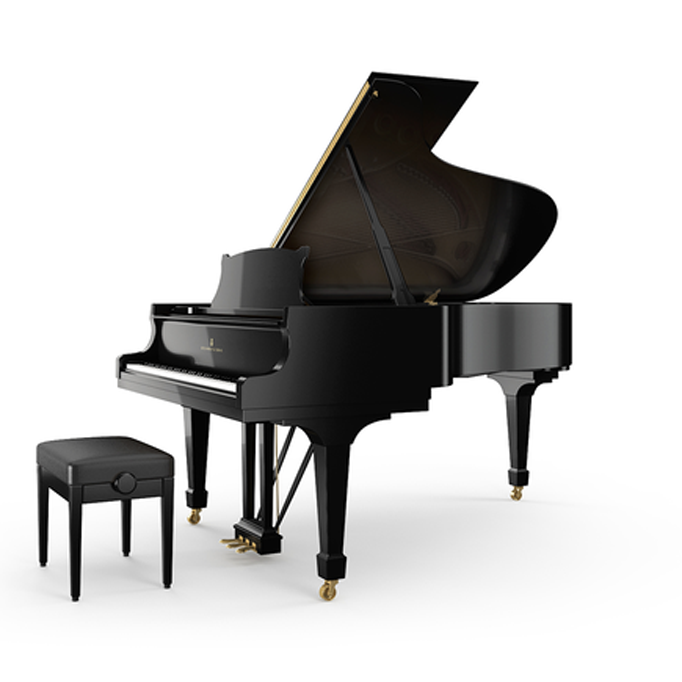 In our opinion if we were to commission a poll today of high end piano re-builders nationwide and ask them which parts they’d rather rebuild a piano with, Steinway New York or Renner Germany the responses would be overwhelmingly for Renner. If you are rebuilding a modern Steinway piano one could and in some cases should use the New York parts as an option. But because the dimensions of the parts used in Steinway pianos has changed significantly over the decades If you put current “genuine New York Steinway” parts into a “Golden Age” piano you won't necessarily get the best result. 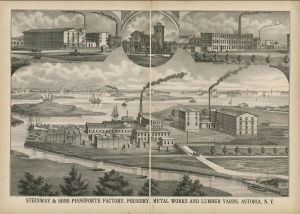 The New York factory only makes and sells the parts for the modern/current pianos. 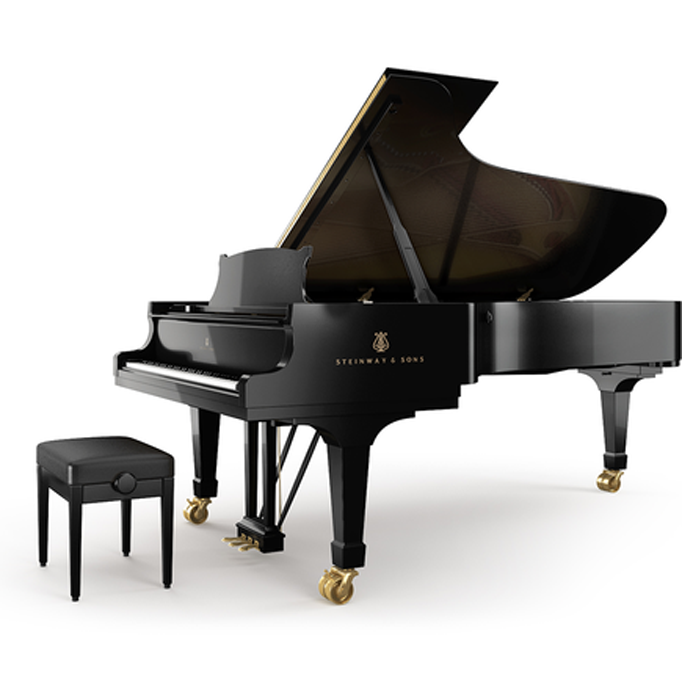 The Renner Company on the other hand makes a kit with different sizes of dimensionally correct Steinway & Sons piano parts covering all of the changes in specification, designs and models that Steinway has built over the last 160 plus years. The worst thing one could do to a vintage heirloom piano is rebuild it with brand new non-dimensionally correct New York parts. 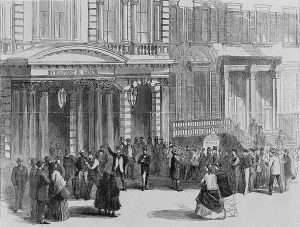 A history of Steinway & Sons. The investment value of a Steinway will not only come from the name on the front but from how accurately the piano has been restored. 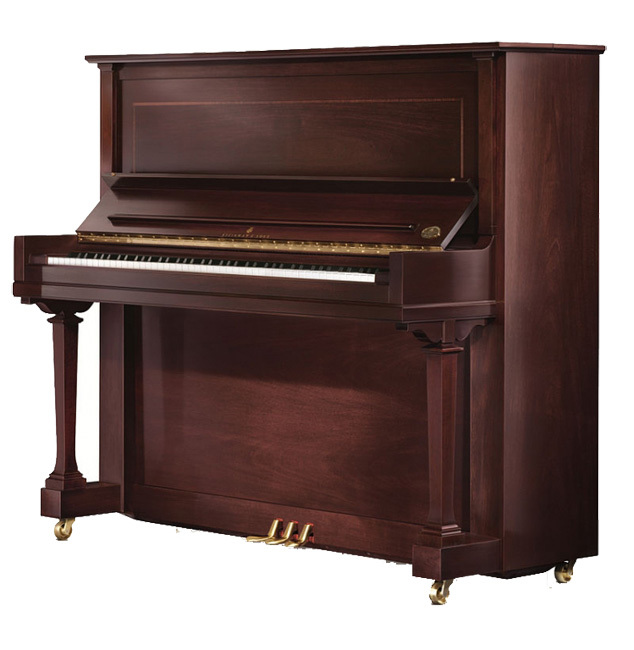 At Hollywood Piano we offer three collections. The Prestige Collection: On our high end "art case" pianos we strive to achieve a museum level quality of restoration seeking out the best materials that will serve the instrument, not the propaganda. Our goal is a piano that musically exceeds the original Henry Englehard Steinweg (Steinway) designs. 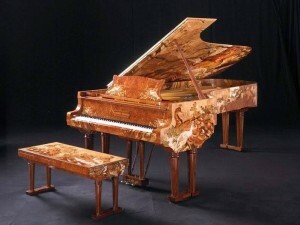 These pianos are stunning to look at and a dream to play. The Pre-Owned Collection: These are pianos with all original or mostly original parts. We look for instruments of distinction where the original parts are in excellent condition and the piano has superior musicality. Our master technicians will then do expert voicing, regulation and and minor case refurbishment as needed. If you’re in the market for a Steinway, make sure that you come to take a look at our collections. We are always looking for a good used Steinway piano. Contact us if you have one to sell. Sell your piano though us. If you'd like to restore your piano, we have some of the finest restoration specialists in the world and take a personal and hands on approach to making sure each piano is the best that it can be. Restore your Steinways with us. At Hollywood Piano we love Steinway and always have a great selection of Steinways on hand that perform as good or better than new ones at prices that will often save you tens of thousands of dollars off of what Steinway asks. Our superior rebuild allows us to put a 10 year transferable warranty on our pianos compared to the factory's 5 year non-transferable warranty. 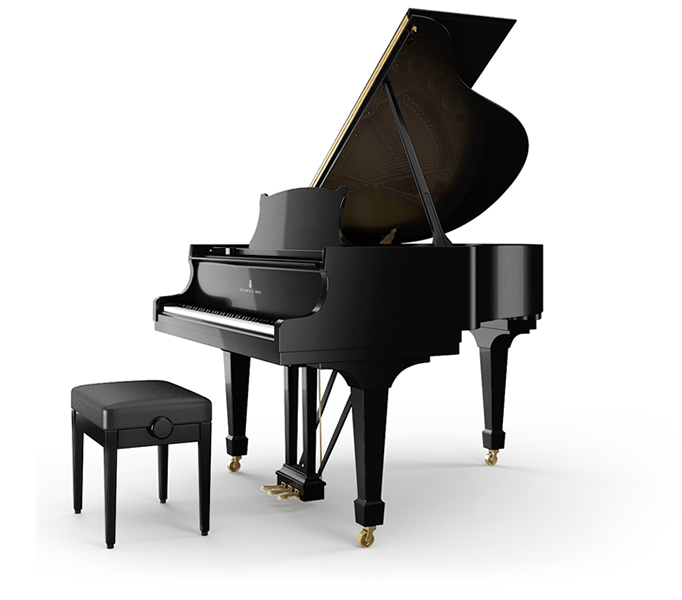 Want to see how a Steinway is built? You can tour the factory. Read more here Tour Steiwnay & Sons New York. 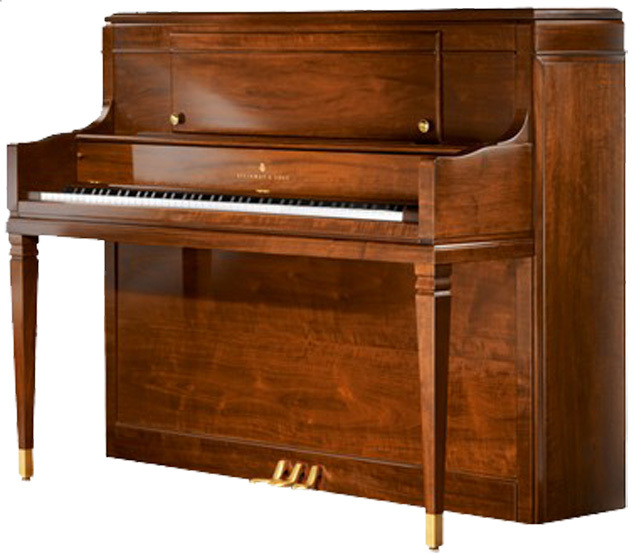 Ask about Hollywood Piano's superior rebuild 10 year warranty that is twice as long as the factory's new piano warranty. The Hollywood Piano Showroom has been the #1 Used Steinway Piano Dealer in Los Angeles for decades and continues to deliver quality pianos to clients throughout the San Fernando Valley, Los Angeles, Burbank, Pasadena, Orange County and Southern California. 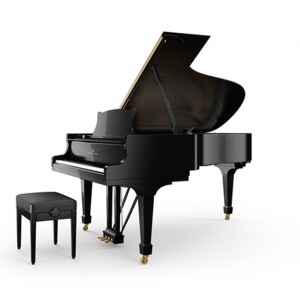 For residents of Los Angeles and Orange County there is one solution when it comes to finding the best in re-manufactured and used Steinways, tuning, grand piano accessories and related services. 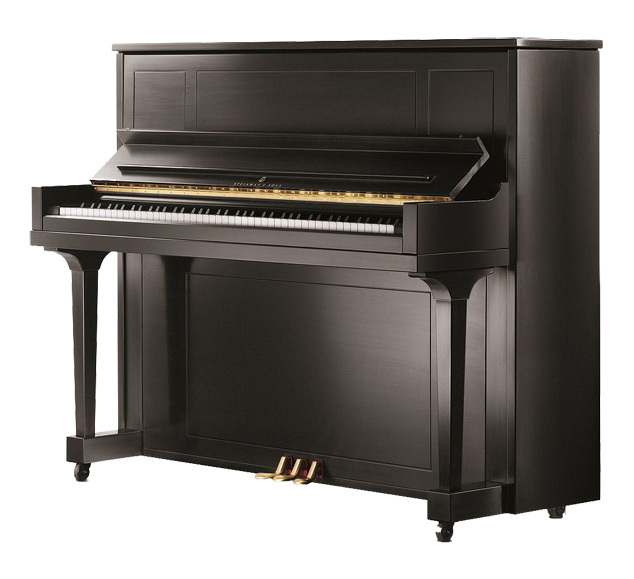 Hollywood Piano has been serving piano lovers with quality Los piano models for many years and has won numerous accolades and awards along the way. 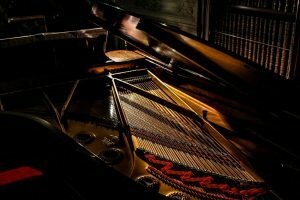 When it comes to buying a piano in LA, fixing an old one or even trying to find a buyer for your old grand piano, there is no better place than Hollywood Piano. 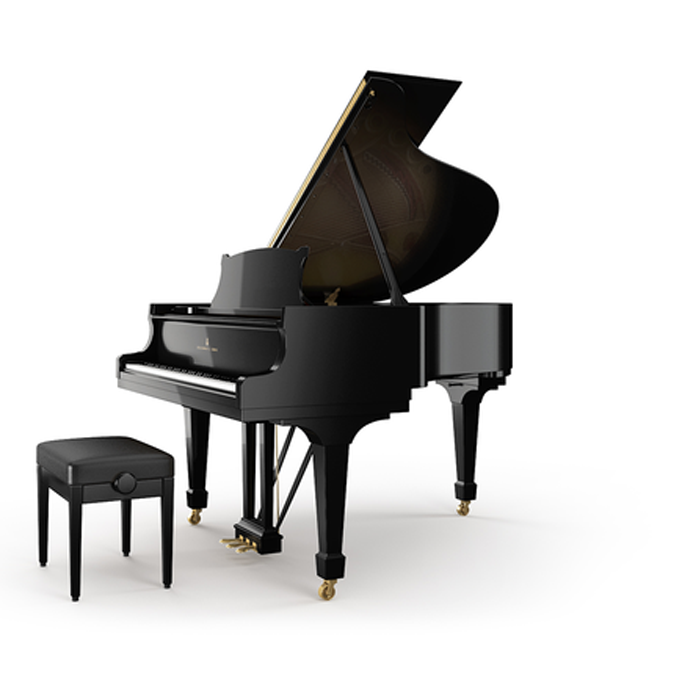 Everything Steinway, check it out! Hollywood Piano is not an authorized NEW Steinway & Son dealer and presents the following information as a service to the piano buying public. Steinway & Sons S 5'1"
Steinway & Sons M 5'7"
Steinway & Sons O 5'10 3/4"
Steinway & Sons A 6'2"
Steinway & Sons B 6'10"
Steinway & Sons D- 8' 11¾"